​Dr. 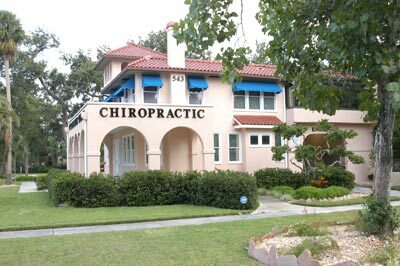 Matthew Hill DC is a chiropractor in Daytona Beach, FL. Daytona Chiropractic Clinic is open until 8 PM during the week Tuesday thru Friday. The clinic provides treatments and therapies for patients suffering from Neck Pain, Back Pain, Whiplash, Headaches, Pinched Nerves, Low Back Pain, Sciatica and Auto Accident Injuries. 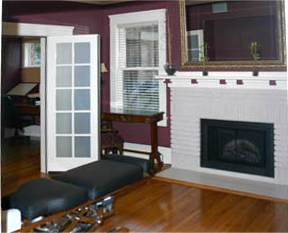 ​The office is located in a Historical Estate that was built in 1924 and is located on the National Registry. The estate has been restored to a pristine condition and we hope that you will enjoy your experience at this Historical Property.